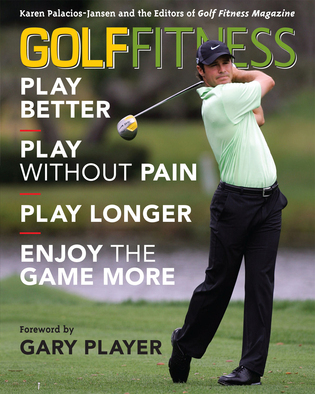 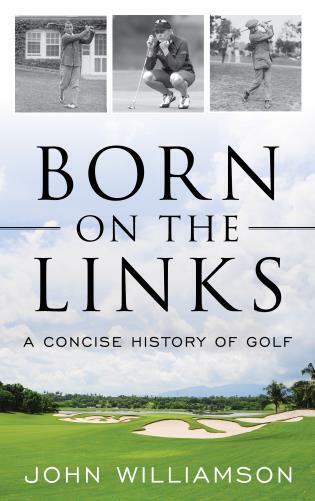 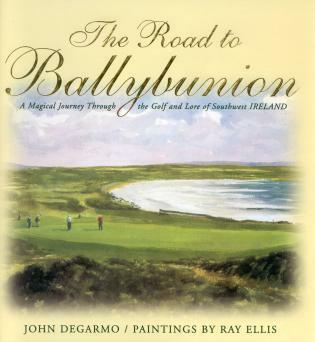 Al Barkow is a veteran golf journalist and author of over a dozen books on the sport. 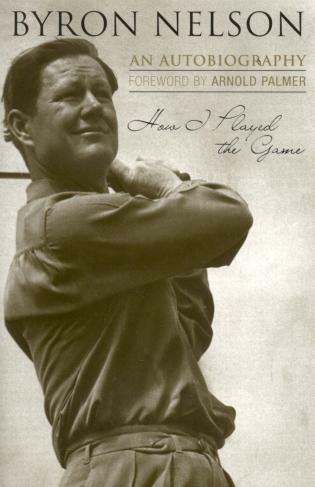 The 2005 recipient of the PGA's Lifetime Achievement Award, he lives in Albany, California. 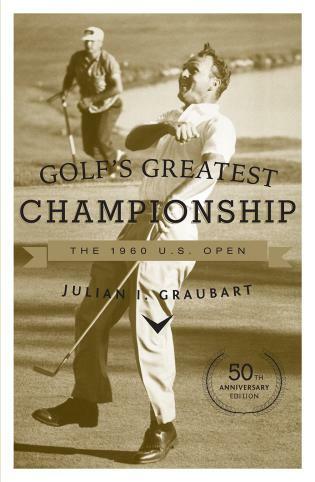 Leave it to the unsinkable Barkow to come up with a lighter-than-air collection of the game's trivia that seamlessly floats from the esoteric to the essential. 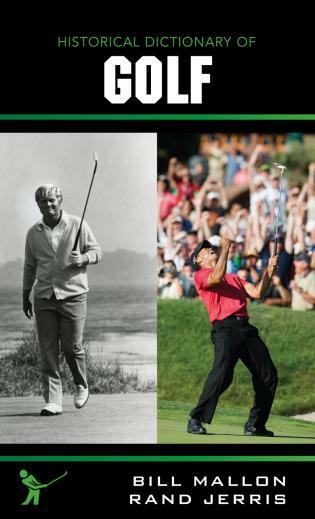 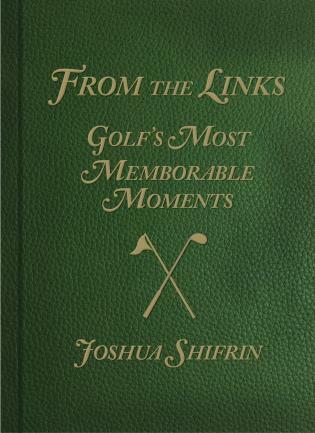 Golf's All-Time Firsts, Mosts, Leasts, and a Few Nevers will prepare you to win any bar bet you'll ever enter about golf. 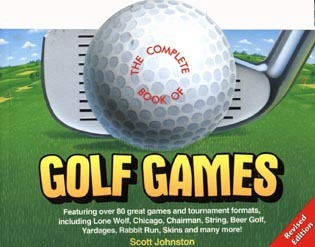 Here [Barkow] has compiled what may be the best cheat sheet to date for any golf trivia contest. 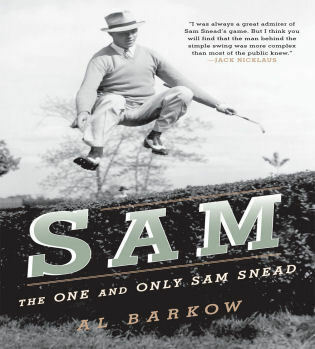 Barkow has included lesser-known and obscure nuggets and oddities. . . . For true trivia fans, the book is a goldmine. 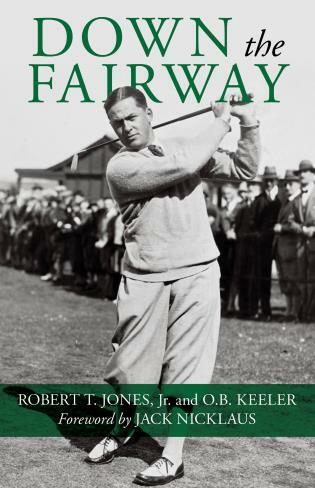 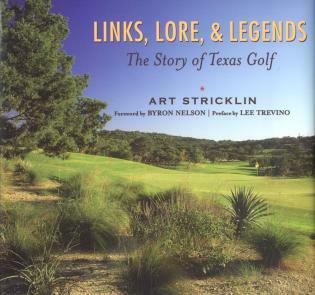 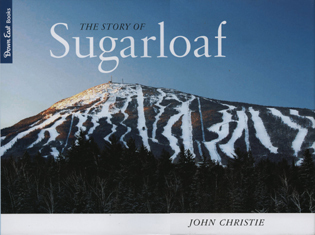 Hereis the ultimate golf reference book, meant to feed golfers’ insatiable hunger for the statistics and trivia of their game. 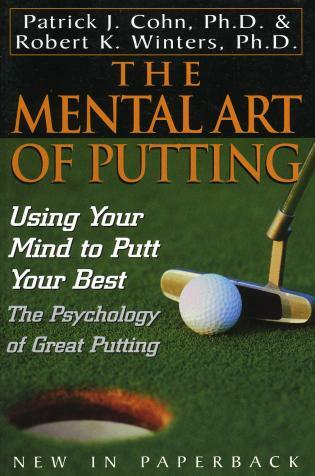 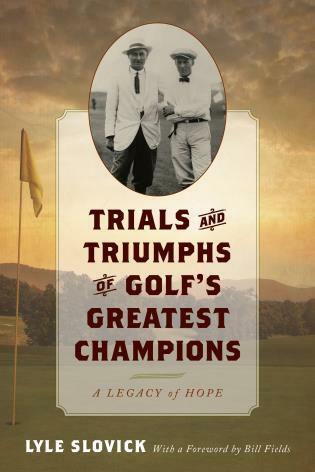 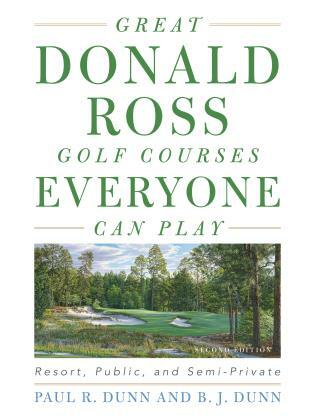 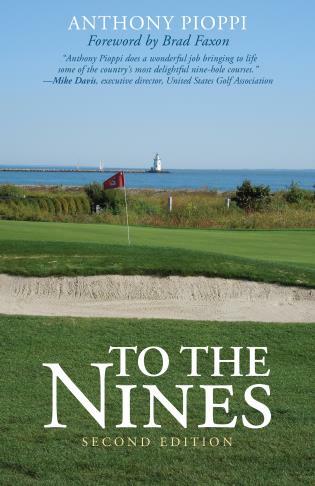 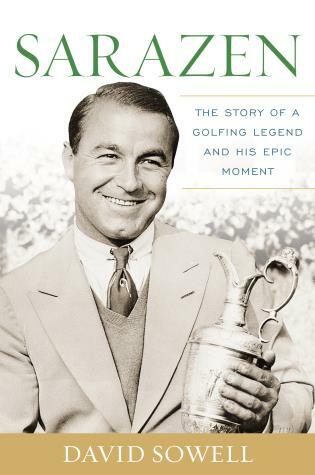 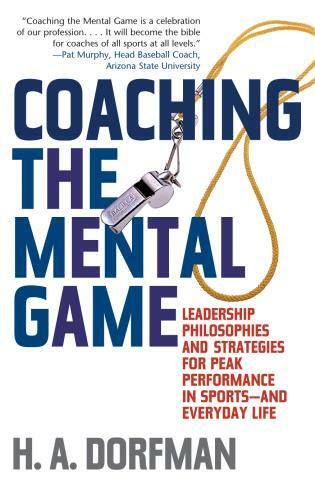 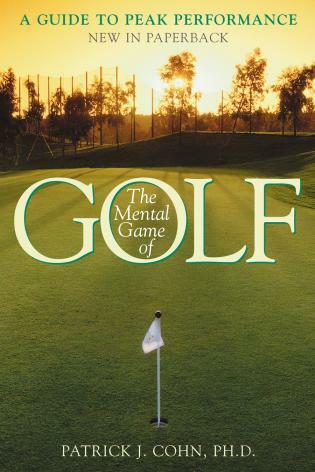 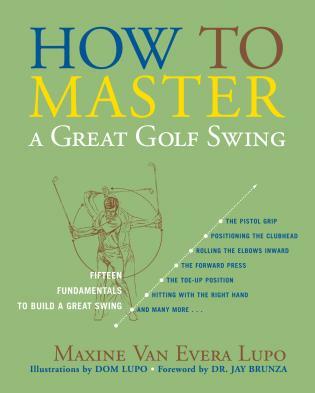 This book answers such burning questions as who broke the most clubs during a single temper tantrum (Lefty Stackhouse, 14) and the rationale behind 18 holes (it was completely arbitrary). 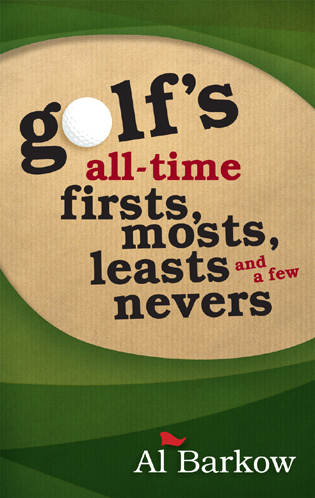 From the sublime to the ridiculous, these fun facts will thoroughly entertain from tee to green.